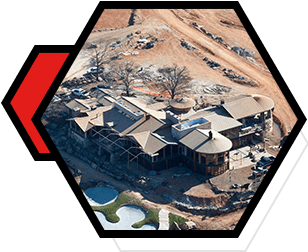 Whether you’re going from foundation to finished project or expanding a current location, it’s vital to your business that your roofing company produces efficient, expedient and exceptional service. Queen City Roofing’s expertise in meeting deadlines and budgets is enhanced by our loyal, dedicated staff. 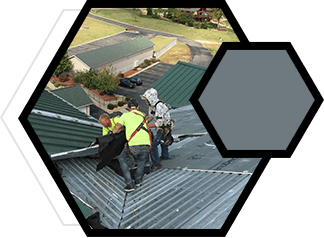 Our crew stands out in the industrial roofing industry with their vast understanding and experience in all roofing systems, materials, options and types—all which make a positive impact on your finished product. We also prepare our crew with quality, tested materials, advanced technology and state-of-the-art equipment. All roof types are vulnerable. Roof replacement is inevitable. When that time comes, Queen City Roofing is the commercial roofing contractor to trust. The replacement should properly fit with your current roofing system, your budget and your purpose. We will listen, evaluate your situation and make recommendations based on our experience and what is best for your structure. Queen City Roofing understands how important it is that your replacement does not completely halt your operations. We take great care in making sure your business continues to run smoothly during this time period, and because of our company’s longevity you are assured that we will be around to assist in the future. If you’re considering replacing your roof, contact us for a free estimate. If you suspect roof damage, contact Queen City Roofing for a free estimate. Repairing your roof and protecting your facility is our specialty. While you can’t predict an act of nature, you can take steps to protect and prolong the life of your commercial roofing system. A commercial roof is a substantial investment that protects the investment you’ve made in your facility, equipment, contents and most importantly the people inside. A proactive approach to roof maintenance is the most cost effective way to protect your most valuable assets and extend the life span of your roof. 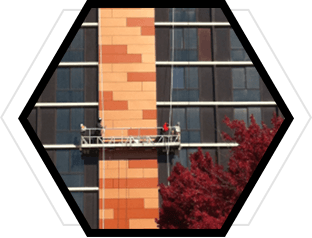 Maintenance of general purpose sealant at roof system flashing joints, penetration pockets, etc. Contact us today to learn how our Maintenance and Repair Team can help you set up the right maintenance program for your commercial roofing system. 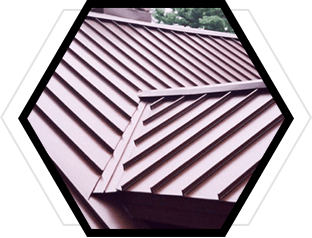 In addition to installing and servicing the highest quality roofs, Queen City Roofing also does a wide variety of custom sheet metal fabrication. 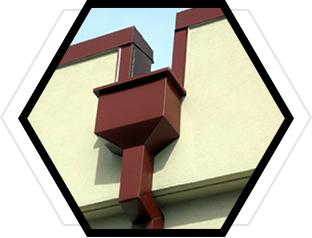 We install custom metal profiles in all grades and gauges, including aluminum composite panels, standing seam roof panels, preformed metal wall panels, and more. Proper fabrication and installation is crucial to ensuring a long-lasting product. Our team provides architectural sheet metal fabrication services, forming components from customer specifications and shop drawings to create precision products for our clients. 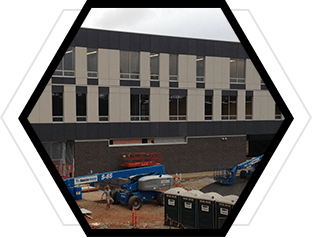 We have extensive experience in designing, maintaining, and specifying metal systems and work with many top manufacturers such as Morin Corporation, Firestone Metal Products, PAC-CLAD Petersen Aluminum, Metl-Span and ABC Products.